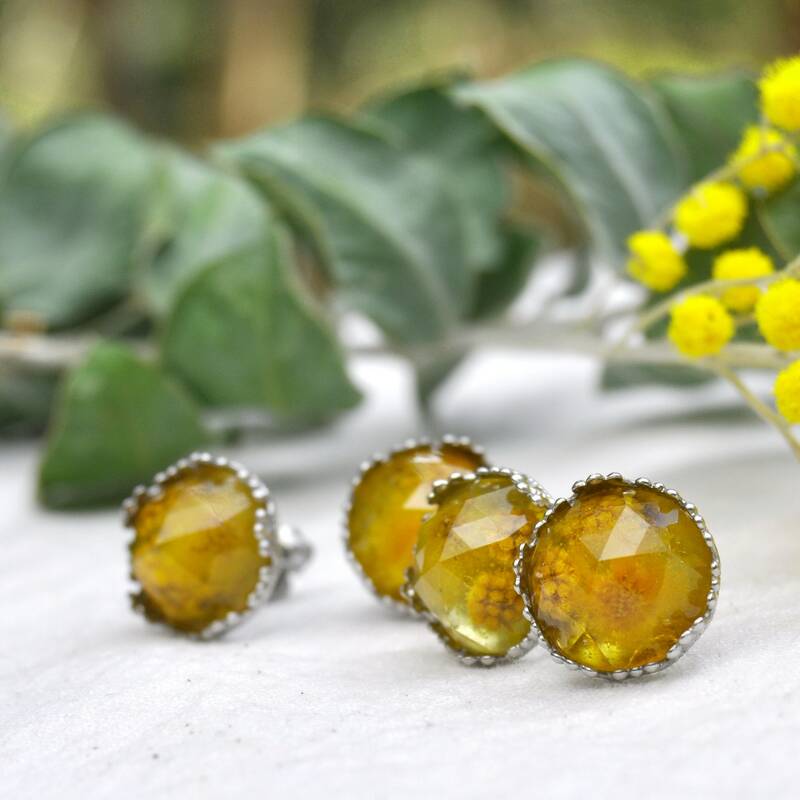 These pretty yellow earrings are made from the flowers of the Mt Morgan Wattle, a lovely golden-toned wattle native to Queensland, Australia. 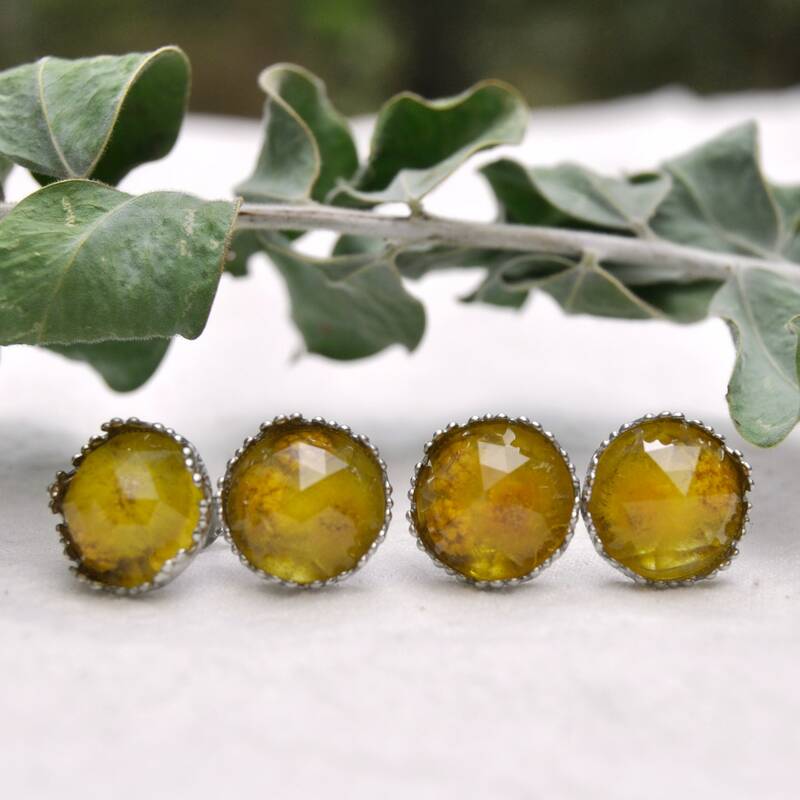 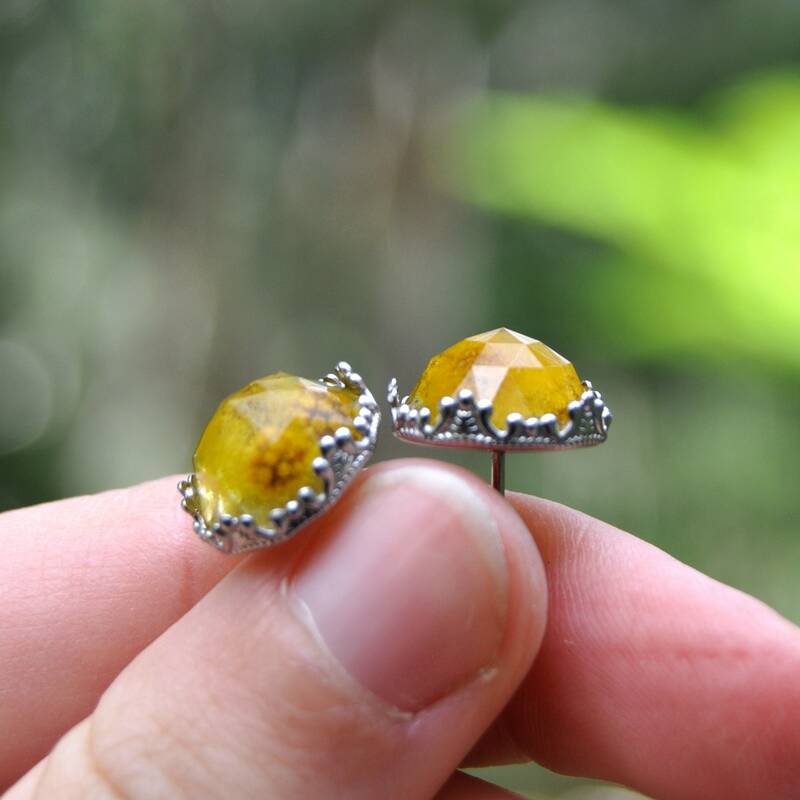 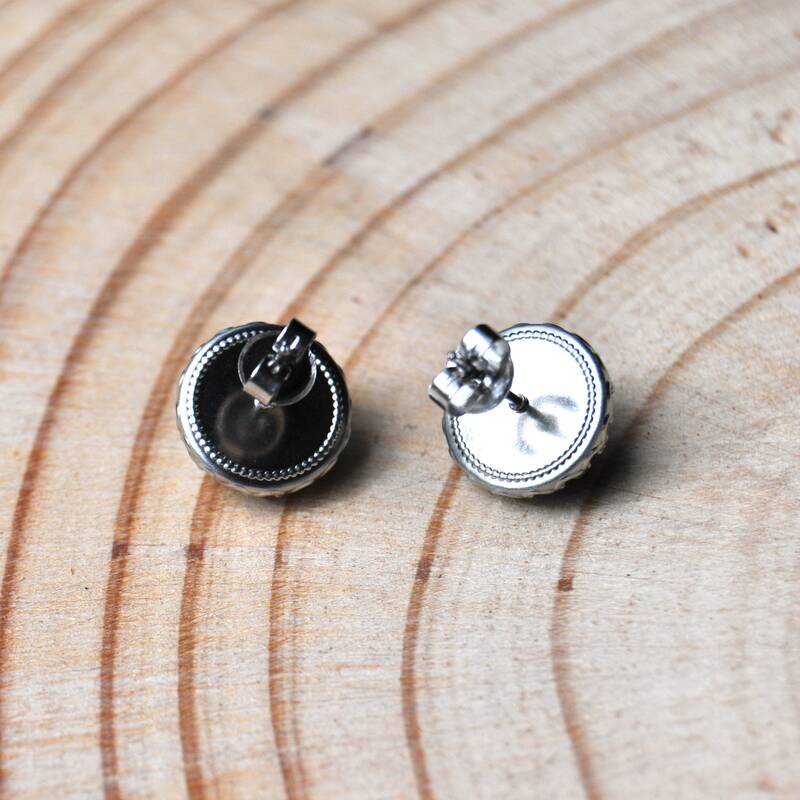 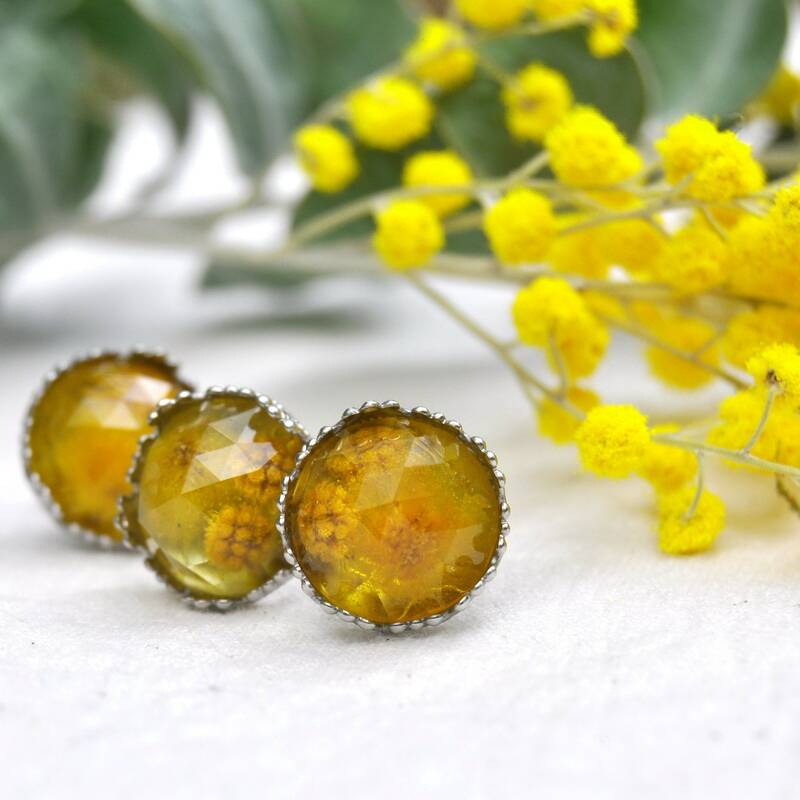 Preserved in clear eco resin, the flowers in these terrarium-like earrings are a lovely yellow, and perfect for adding a pop of colour to any outfit. 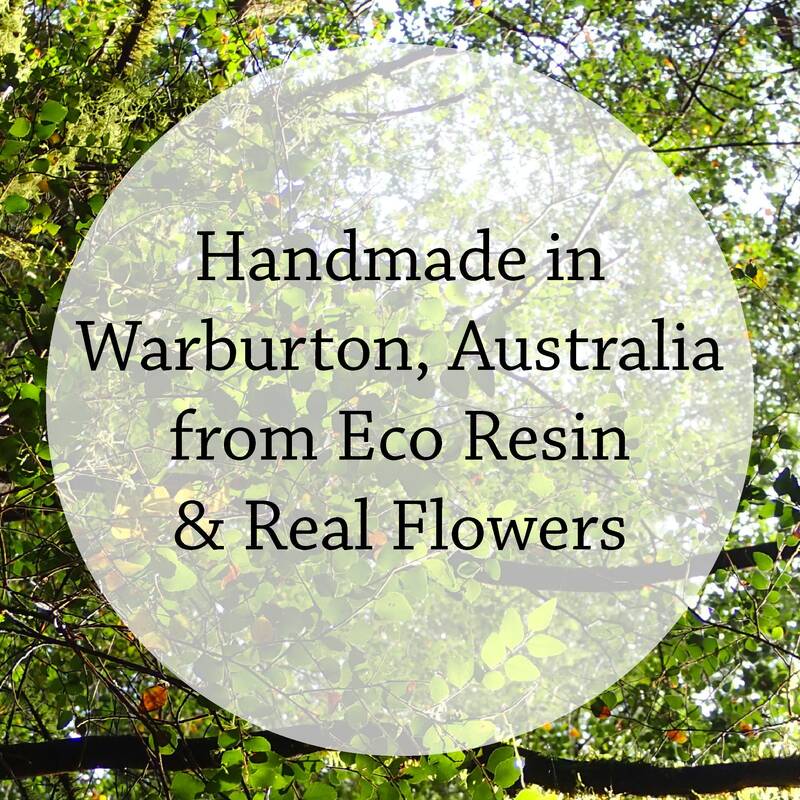 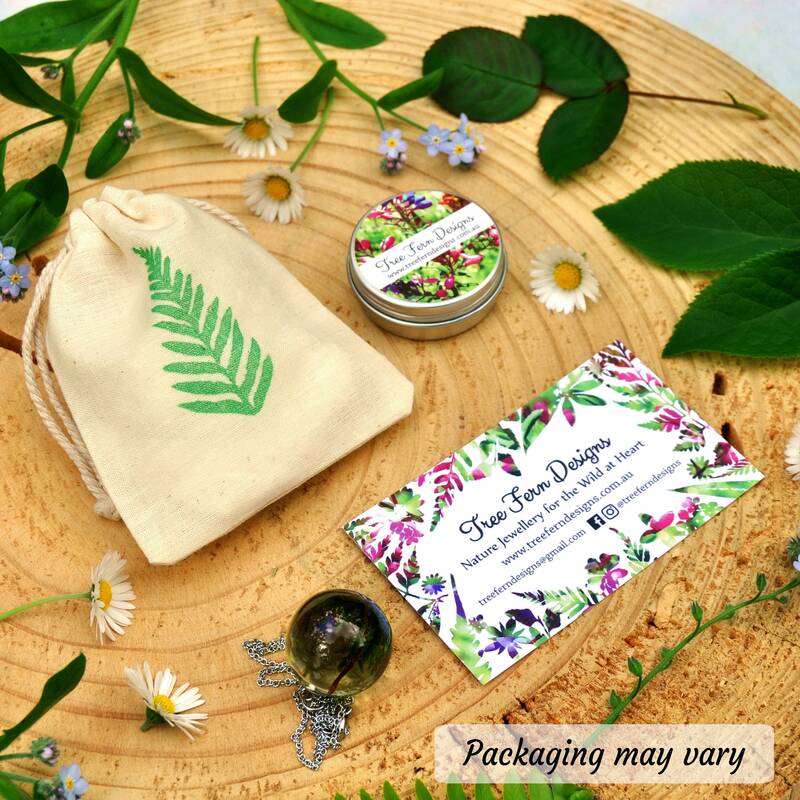 ♥ Plant: Mt Morgan Wattle - one of the acacia species native to Queensland, Australia. 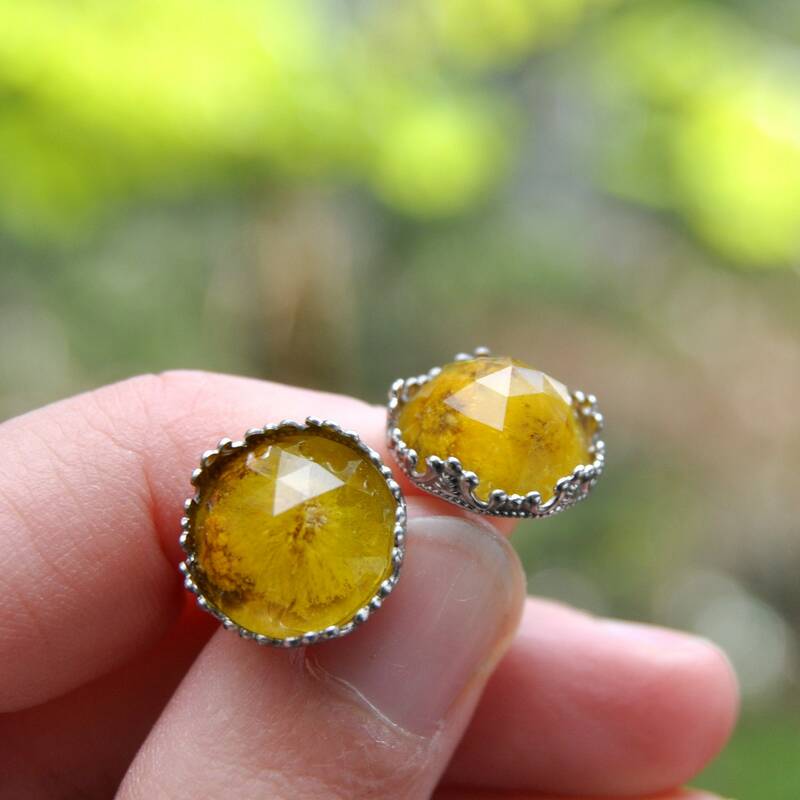 ♥ Colour: a light to mid mustard yellow.